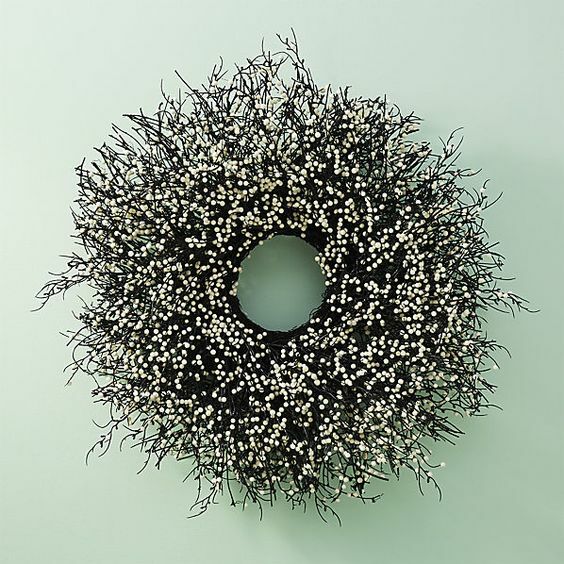 Right now, I am all about finding the best holiday decor. 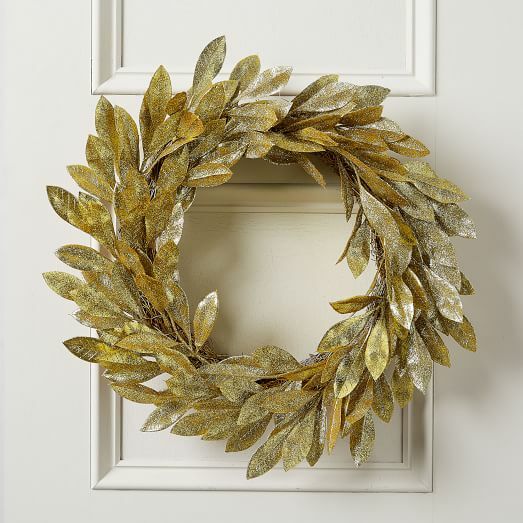 I like things to be subtle – nothing too gawdy or over the top – but also festive. 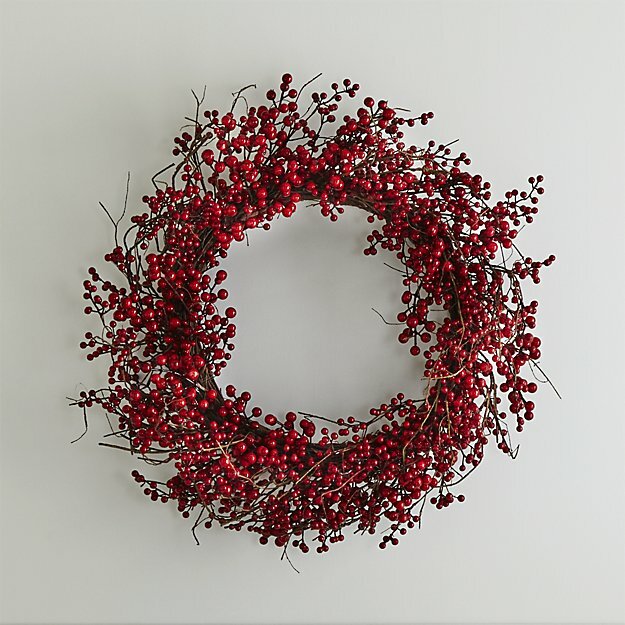 I think that a beautiful wreath over a mantle or hung on an inside door can add just the right touch. It is a nice reminder of the holiday season. 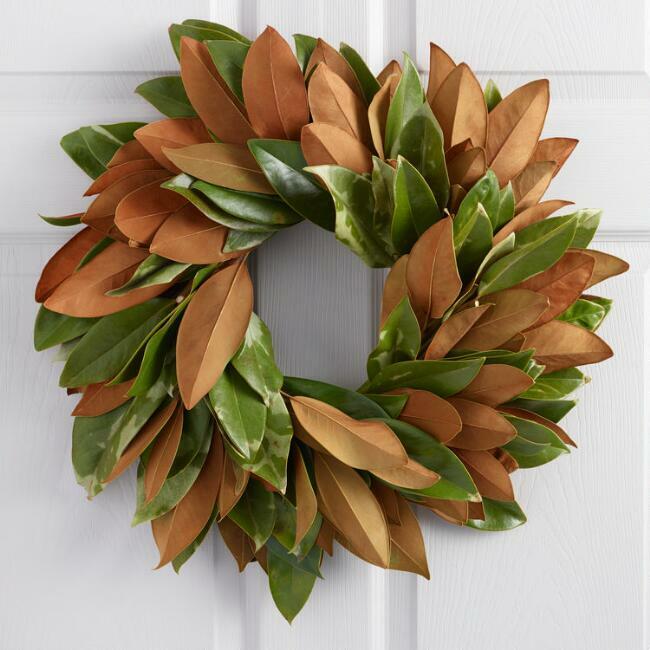 When I am thinking about indoor wreaths, I think faux and live work well. 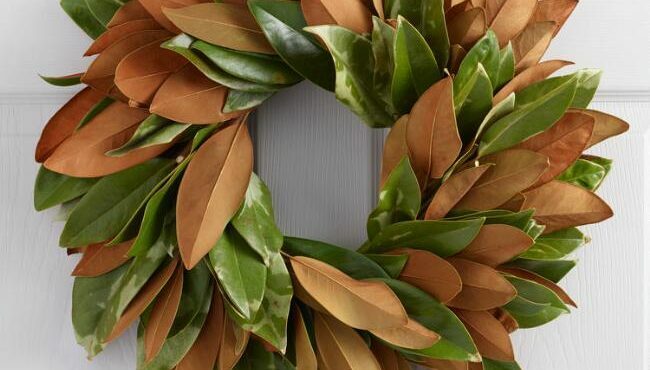 Of course, if you opt for a live wreath, think about spritzing it from time to time so that it doesn’t dry out. 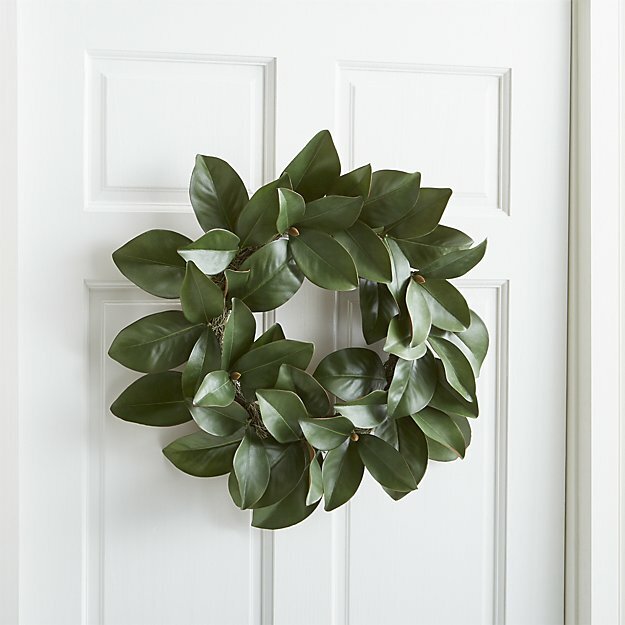 Even taking the occasional spritz into account, wreaths are a relatively low-maintenance way to spruce up your home for the holidays. Here are some of my current faves. 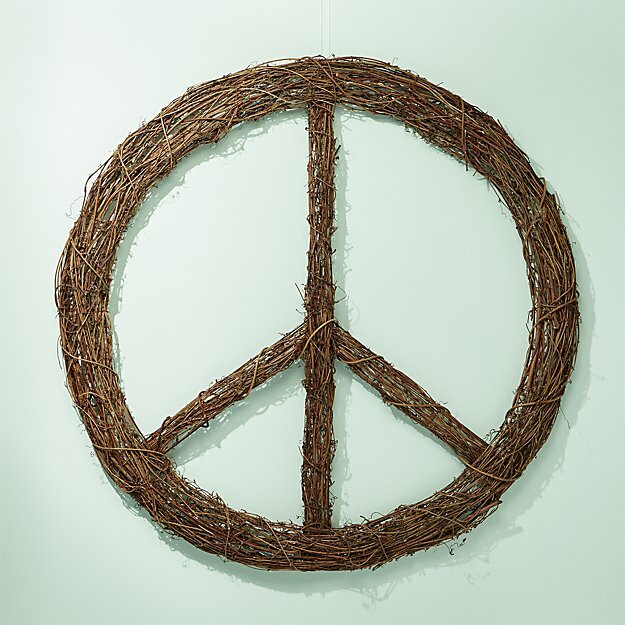 I especially love the “Inner Peace” wreath. Rather than being a political statement, I think it is a not too subtle reminder to keep the peace within your family during what can be an emotional and taxing holiday season. 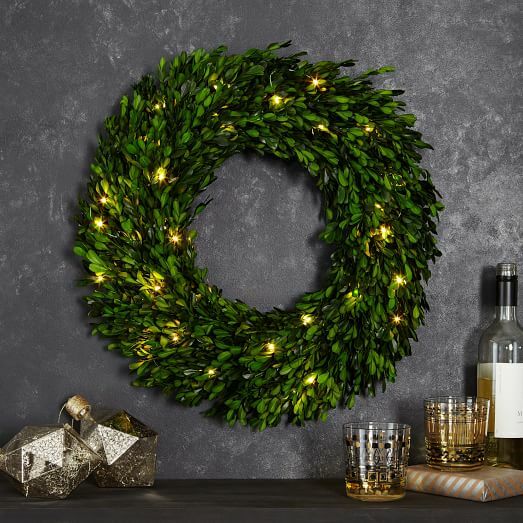 Combine the inner peace wreath with some [inner peace] wine and you are sure to host a lovely family get together. Happy holidays!